Saffron is a rare and costly spice. 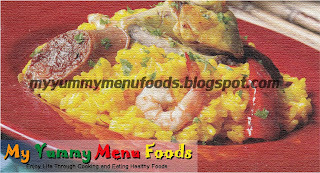 This dish is composed of risotto rice chicken stock, shrimp and other ingredients to make the dish creamy. In a large sauté pan, sear seasoned chicken pieces in some oil. Pan fry till almost done and add sausages slices and shrimps. Set aside in bowl once all done. In the same pan, sauté onions and garlic. Add red bell peppers then rice. In another pot, bring chicken stock to a simmer. Add saffron and let steep in the stock. Pour in heavy cream to stock. Pour 2 ladles of seasoned stock to the rice at a time, making sure to stir constantly until almost dry before pouring some more stock. Repeat this until rice is almost done. Turn heat off. Add chicken, shrimp and sausages back to the pan and cover. Let stand for 3 minutes before serving. 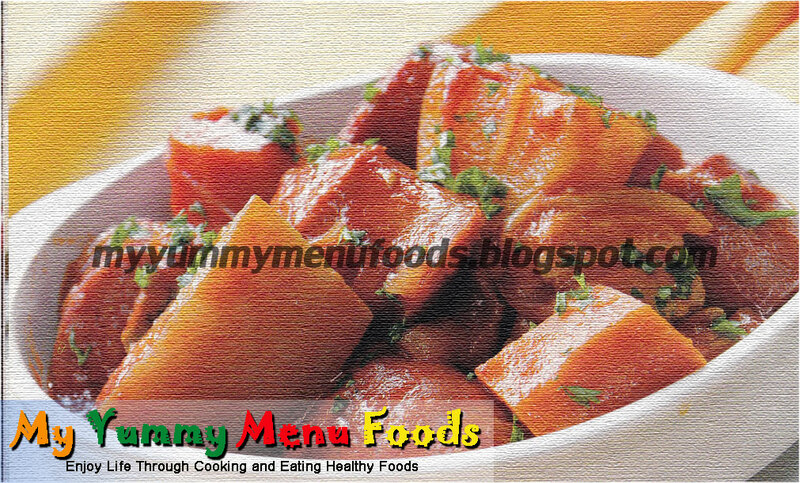 A perfect menu for your “meryenda”. 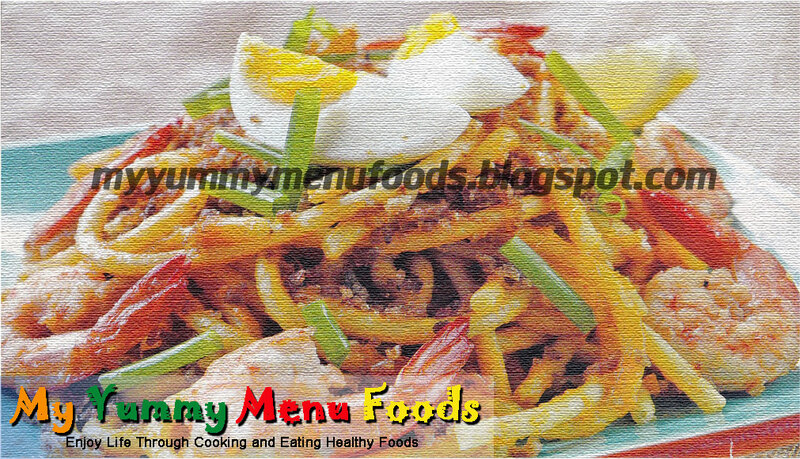 Palabok is a Flipino dish composed of spaghetti, and shrimp to make the dish perfect. Boil shrimp shells and heads in 1 liter of water until reduced by half. Place shrimps in hot stock and let poach till done then set aside. In another pan sauté anchovies, onions and garlic in some olive oil. Pour achuete water in an add shrimp stock. Let simmer for 5 minutes and pour in flour dissolved in 2 tbsp. water. Let sauce thicken and season with more salt if desired. When sauce has thickened, toss spaghetti in to reheat and fold in half of the crushed pork cracking. Plate spaghetti and sprinkle remaining cracking on top. Garnish with egg wedges, spring onions and lemon wedges. 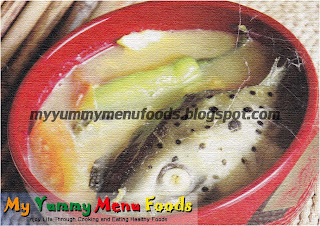 This dish is a kind of soup with chicken and shrimp and other ingredients to make this dish delicious. To make stock, sauté garlic and onions in oil. Add in shrimp peel and heads and sauté pressing shrimp heads to get juice out. Add chicken carcass and water and simmer for 1 hour. Strain, season and keep on gentle simmer. To make chicken dumplings, sauté onions and garlic and carrots until soft. Let cool down to room temperature. 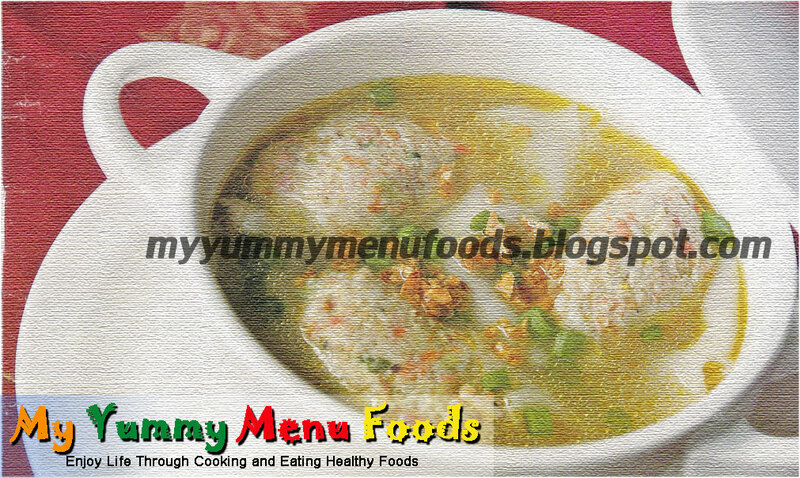 Mix cooled mixture with ground chicken, shrimp, egg and spring onions in a bowl. Lightly season and test seasoning by poaching bits of mixture in stock. Spoon mixture into stock and poach till done then set aside. Place wonton wrappers in stock and boil till soft. 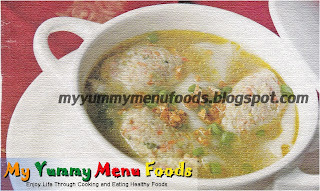 Place dumplings back in soup and garnish with chopped spring onions and garlic bits. This dish is composed of salmon heads, tomatoes and white miso paste. In a soup pot, sauté onions, garlic and tomatoes. Add salmon head and enough water to cover salmon pieces and bring to a boil. Once boiling skim off scum and add yuzu juice and miso paste. Simmer till salmon is tender about 20 minutes. Add daikon last and check soup for seasoning, serve at once.